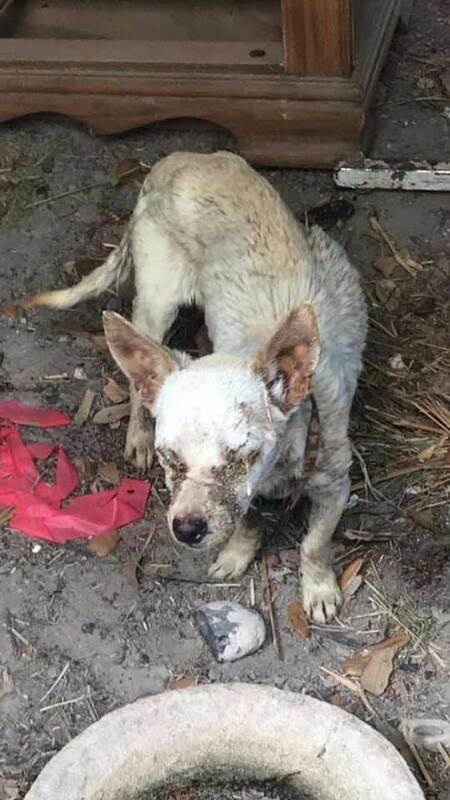 Near McAllen, Texas, in an area where families struggle to survive, an emaciated, blind dog painfully wandered along a lonely, dirt road scrounging to survive. 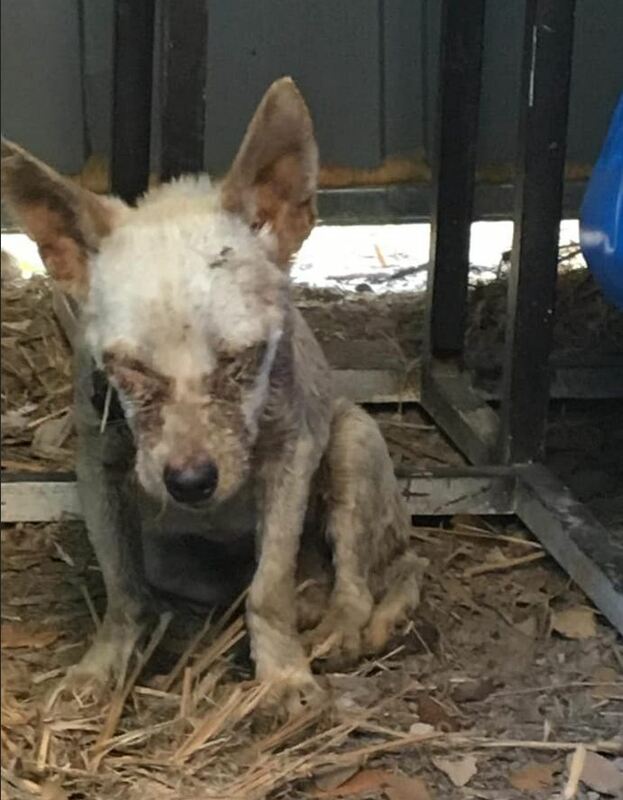 As starvation closed in on him, he stumbled and whimpered; he was so hungry, but he couldn’t see to even help himself. 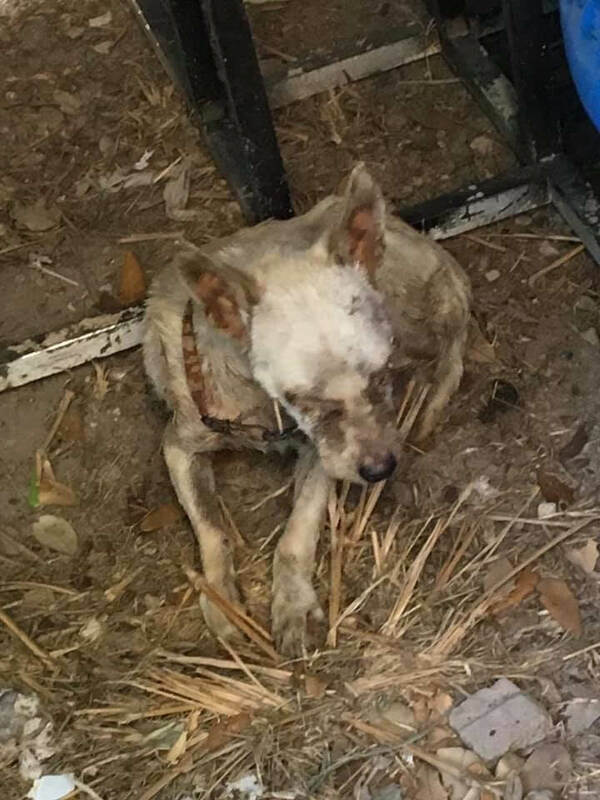 Late Friday afternoon, Argento was rushed to Pet911 in McAllen, where he has been receiving emergency care. He is in critical condition and has received a blood transfusion; his white blood cell count is extremely high, his eyes are infected and about to rupture. He will need surgery.